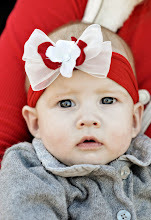 You must visit Julies blog and learn all about her daughter Olivia. Julie and I have teamed up this year for my annual Kenzie Baby Leggings project and have turned it into something much bigger. Olivia has spent and continues to spend much of her time at the Seattle Children's hospital. We have decided to spread the love with the leggings and donate to Seattle Children's as well as Primary Children's hospitals and do it in both Makenzie and Olivia's names. We will be doing the leggings just like every year. You can donate socks that I will make into leggings or you can donate leggings that you make or leggings that you buy. These will continue to be in honor of Makenzie. What we are adding is something for sweet Olivia. 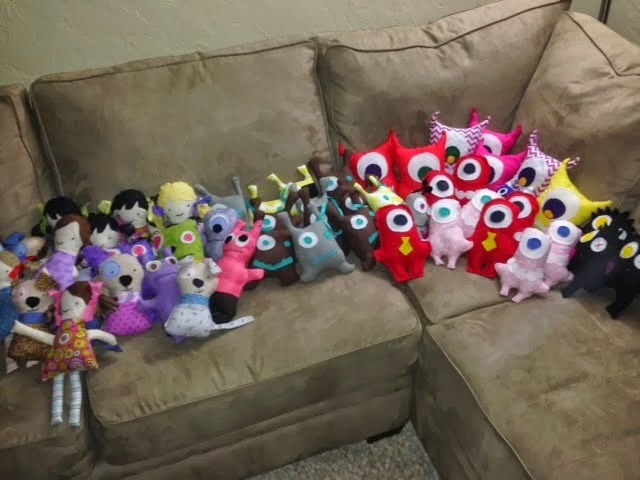 In honor of Olivia we will be collecting the most adorable monster dolls. You can follow a pattern we found or make one up yourself. You can really get creative with these guys and they are soo easy. There really is no right or wrong way to make them. We want this to be the biggest and best year for the Leggings Project yet and adding the monsters to our donation will make it that much more amazing. Everything collected until June will go to Seattle Children's Hospital and everything after that will go to Primary Children's Hospital. 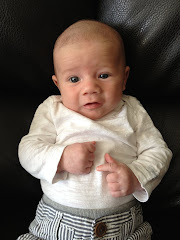 Help us with leggings or little monsters! It's such a good cause. You can't imagine the difference these kinds of things make, not just to the kids, but to the parents. The leggings are simple and easy to make. My leggings step by step instructions are HERE. Can't sew? Send us the socks, we will make them. 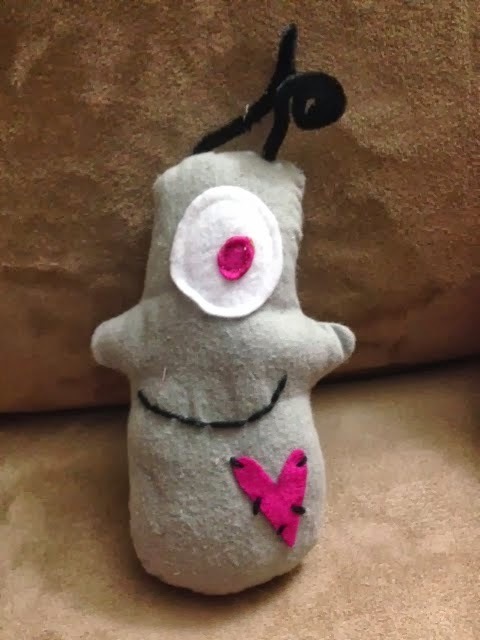 As for the monsters, there is no right or wrong way to do them, just give them one eye, wonky eyes, one eye and the other eye a star or heart or any other shape. Get creative! 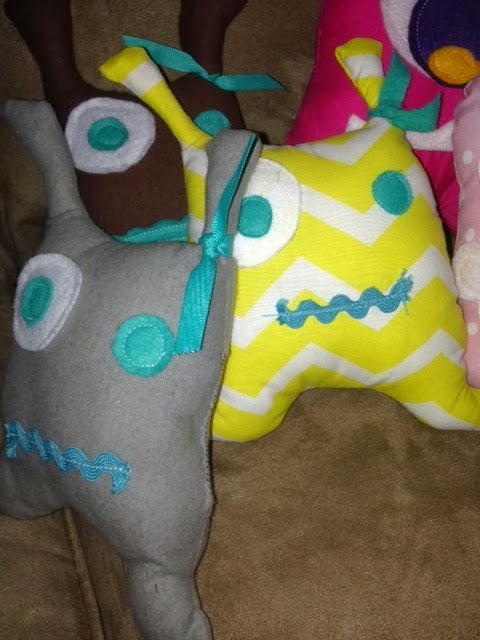 We tried a few different patterns we found for free online and tweaked them a bit. 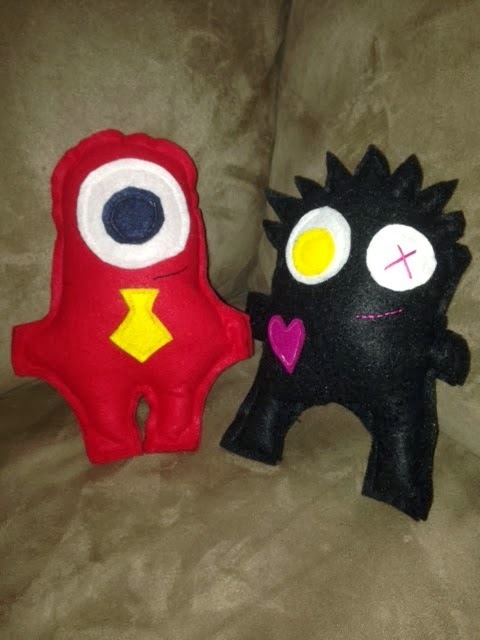 We did figure out that THESE little guys made with felt were pretty easy, were just top stitched (no turning required! ), and fast. You can mix and match everything she has and they all turned out adorable. Again, if you can't sew send us material and we will make them, or send us the bodies made and we will stuff and finish them. Donations do not have to be big or grand to make a difference. Even one pair of leggings or one little monster makes a difference. Spread the word! This is such a good service project for church groups, youth groups, a service-oriented girls night, even an Eagle Scout project! I am so excited about this! I am excited to share Makenzie's and Olivia's stories.